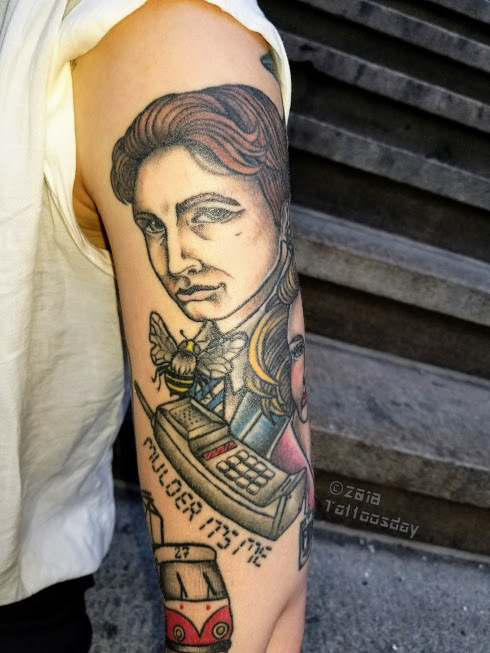 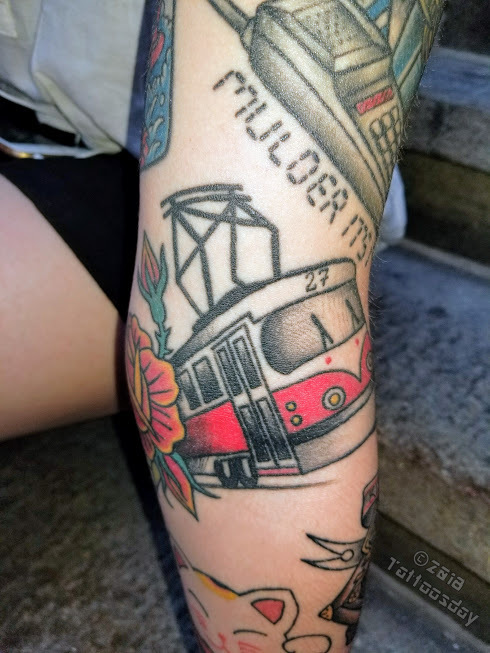 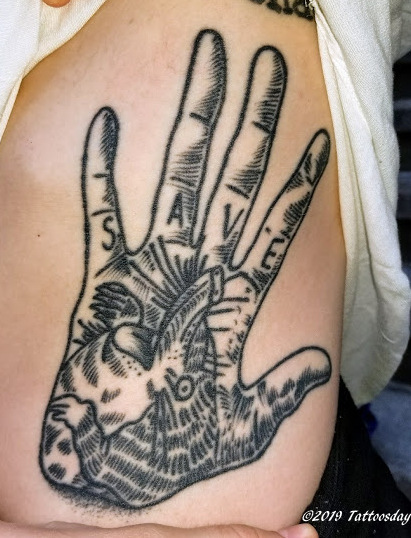 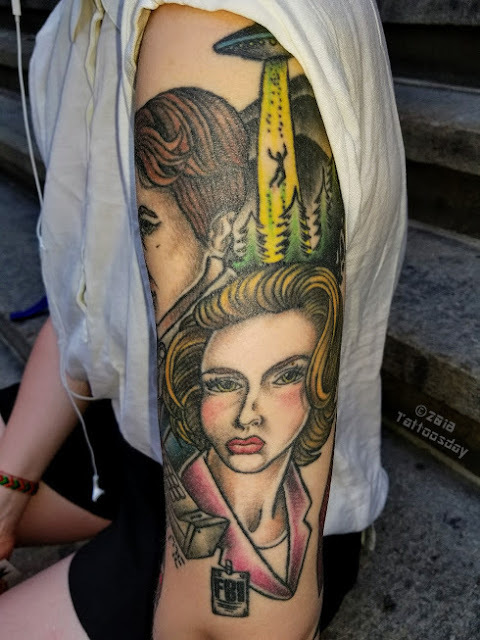 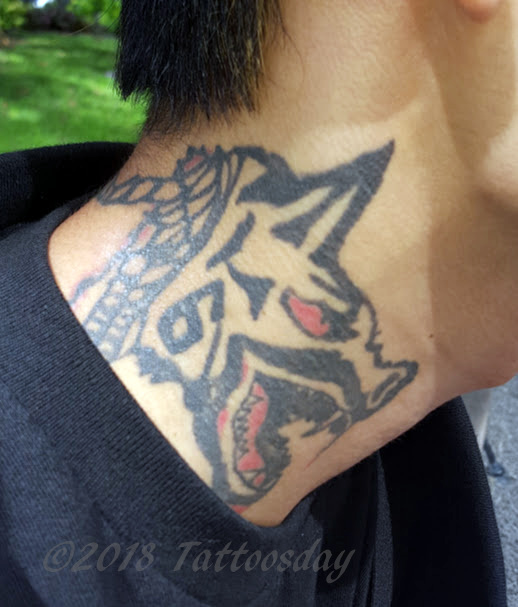 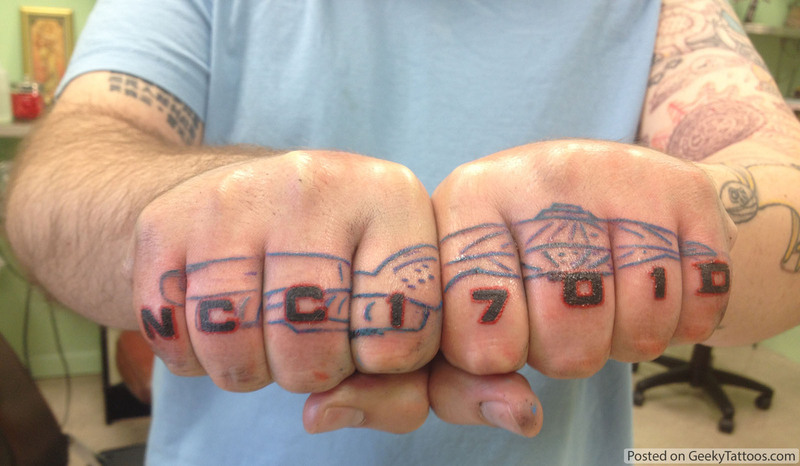 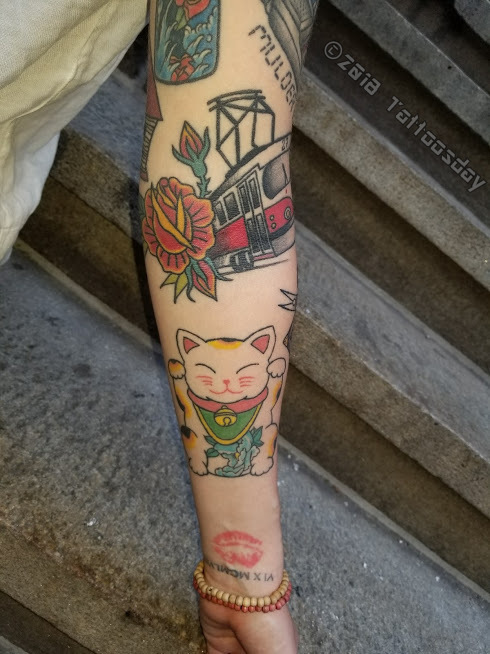 The post So it Goes #96, 97, 98 appeared first on Contrariwise: Literary Tattoos – The original literary tattoo blog! 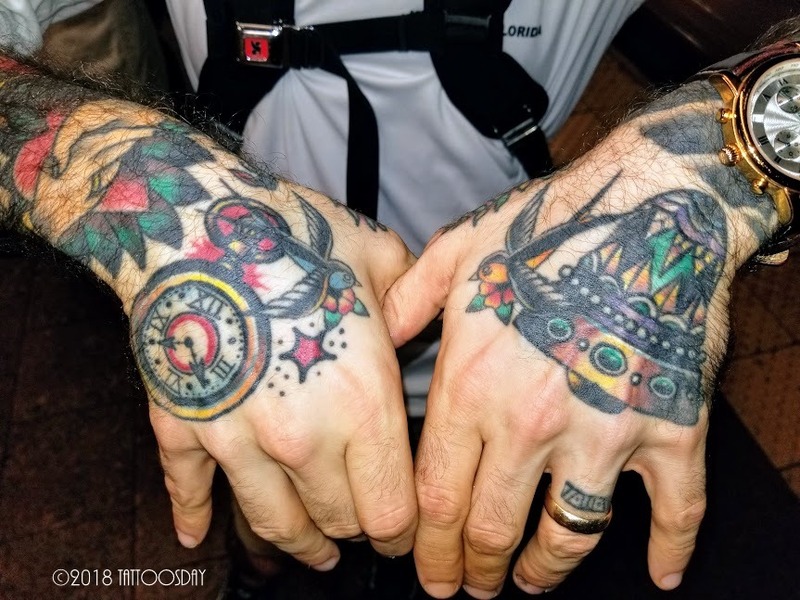 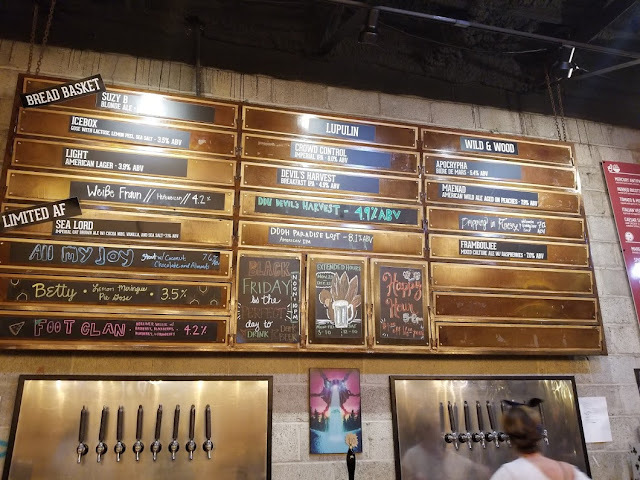 Over 600 tattoos from books, poetry, music, and other sources..
On a trip to Hattiesburg, Mississippi, back in November, I popped into Southern Prohibition Brewing Company (@soprobrewco) for some local brews. 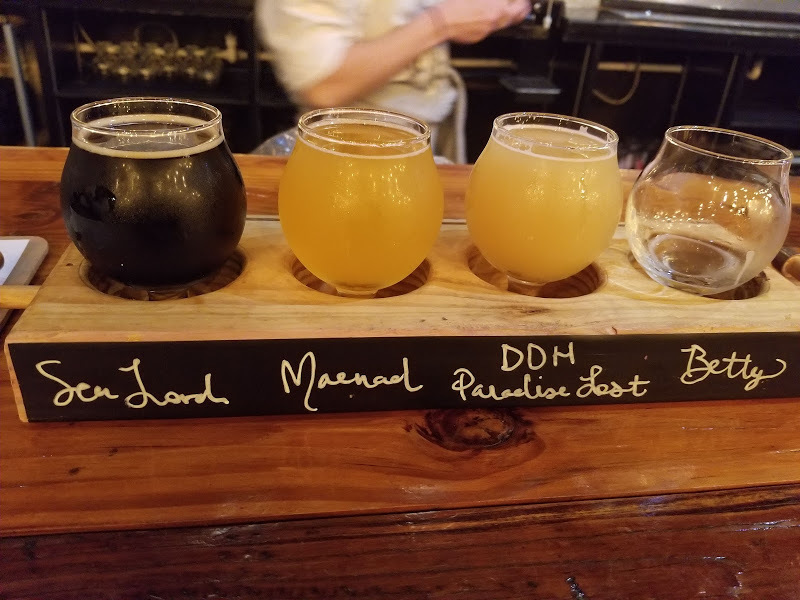 If you ever find yourself in Hattiesburg, I recommend popping in to the tap room, which always has a healthy selection of locally-crafted beer. 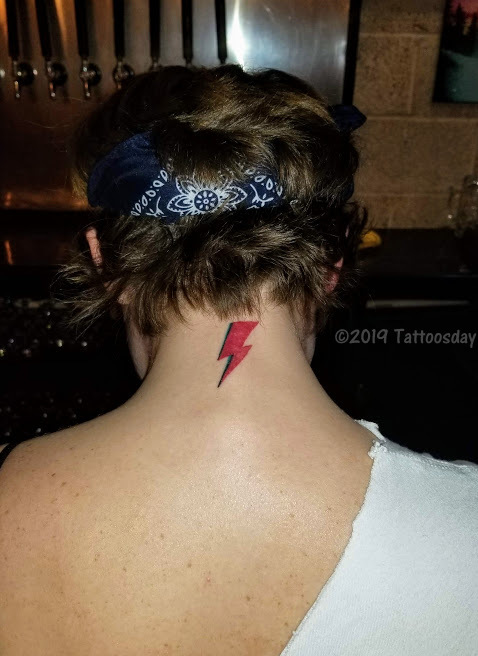 Thanks to Liz and Southern Prohibition Brewing for sharing the tattoos and beer!